ENROLL NOW FOR 2019 SUMMER CAMPS AND CLASSES! 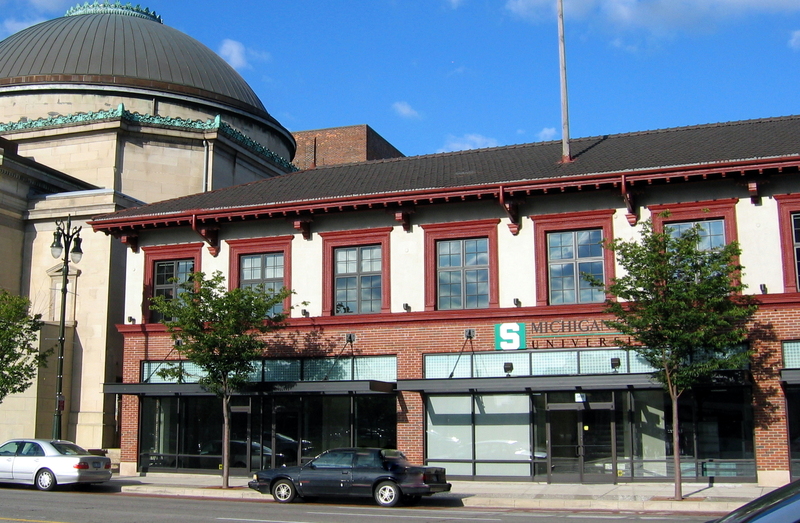 The MSU Community Music School-Detroit (CMS-D) provides high-quality music education and music therapy services. Classes are offered for babies through seniors, and everyone in between. Through sequential music study, CMS-D builds 21st century life skills in urban youth and fills a unique niche in the local music education landscape. Lessons are offered at subsidized prices and financial aid is available to those in need. Instruments are loaned at no cost to registered students through CMS-D's "Lonely Instruments in Need of Kids" program.